One hundred and fifty-three years ago this week John Brown led an anti-slavery raid on Harpers Ferry, Virginia, part of the radical movement of tens of thousands of Americans struggling to undermine the institution of slavery in America before the Civil War. It’s often said that just one thing secured Brown’s place in the hearts of millions of Americans &#8211 his execution and martyrdom. 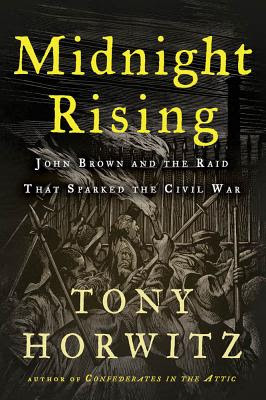 But there is another more important reason to celebrate the life of John Brown &#8211 his courage in standing against unjust state and federal laws, the press, and popular culture in the cause of basic human rights. 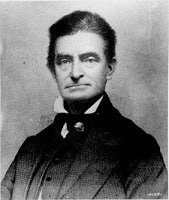 In 2009, I wrote a ten-part series of posts following the last days of John Brown’s fight to end slavery. You can find that here (to read in chronological order, start at the bottom). ← Adirondack History: A Whiteface Mountain Cog Railroad?